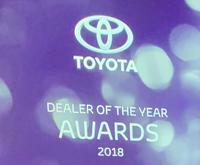 Last weekend the team from Waverley Toyota were excited to attend the Toyota Dealer of the Year Awards which highlighted the performances across Toyota dealerships for 2018. 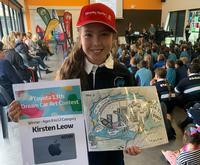 The team from Waverley Toyota achieved amazing results across many departments. These fantastic awards and achievements would not be possible without the support of our valued guests, and our dedicated team. 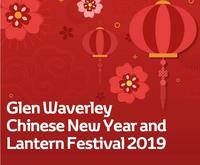 THANK YOU for choosing to be a part of Waverley Toyota’s continued success. 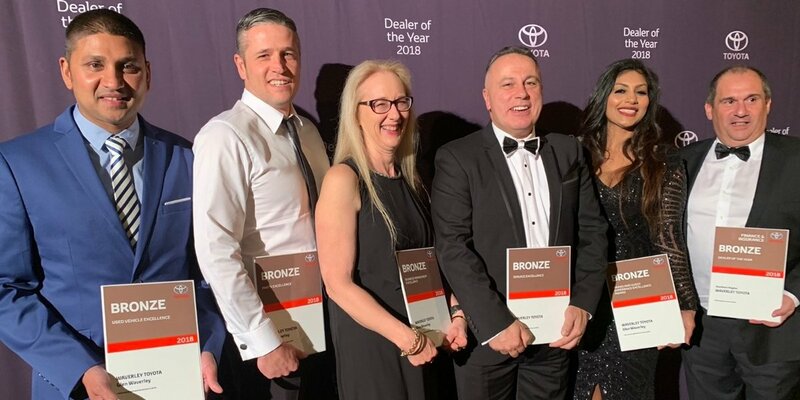 Pictured (in order) is Jason Wijeratne (Waverley Toyota Pre-Owned Vehicle Sales Manager), Chris Uren (Waverley Toyota Parts and Accessories Manager), Joan Christie (Waverley Toyota Financial Controller), Tony Maroun (Waverley Toyota Service Manager), Madalan Xavier (Waverley Toyota Guest Experience Coordinator) and George Stefanou (Waverley Toyota Dealer Principal).